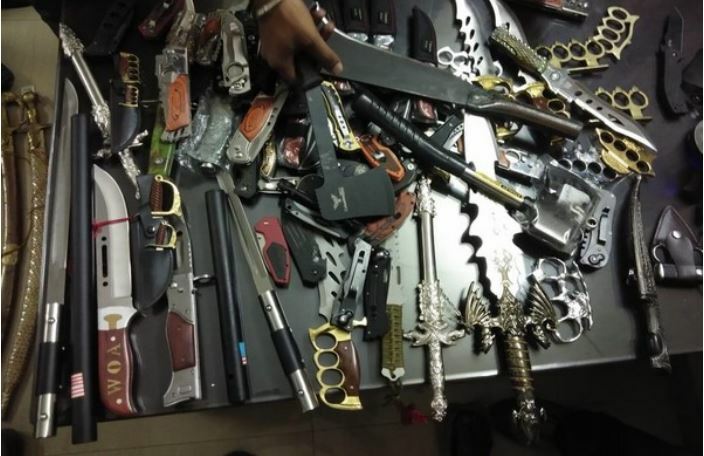 Huge cache of weapons was seized from a BJP worker in Dombivli, Thane. 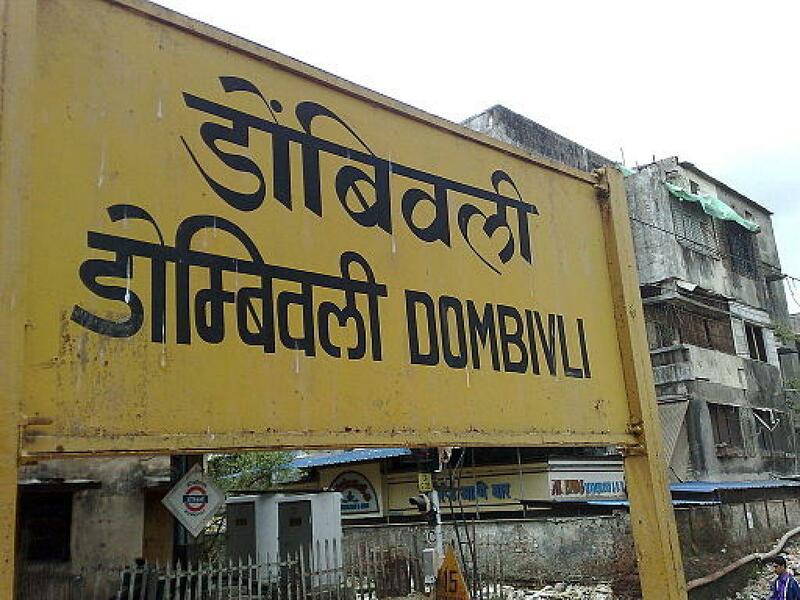 Mumbai: Huge cache of weapons was seized from a BJP worker in Dombivli, Thane. The police have arrested Dhananjay Kulkarni. He was sent to judicial custody after being produced at Kalyan Court. Dombivali Crime Branch arrested Kulkarni after recovering weapons like swords and air guns from his shop 'Tapasya House of Fashion'.